Sitting south of the Las Vegas metro area, Henderson is Nevada's second-largest city. With a population of over 290,000, this city offers everything needed for modern day living. 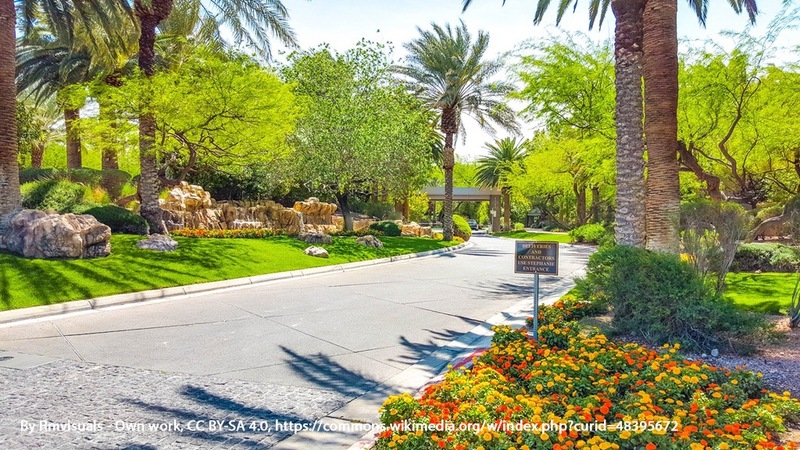 With an exceptional offering of neighborhoods, master-planned communities, gated communities and senior living options, Henderson has something for everyone. Residents are treated to a large array of public services, public parks, annual community events and festivals, and overall a city that cares about its citizens. Whether single, a couple, a family, or someone enjoying his/her golden years, Henderson is truly an excellent option for anyone looking for quality living in the Las Vegas Valley. And for those that absolutely love Las Vegas, The Strip is 15 minutes away. 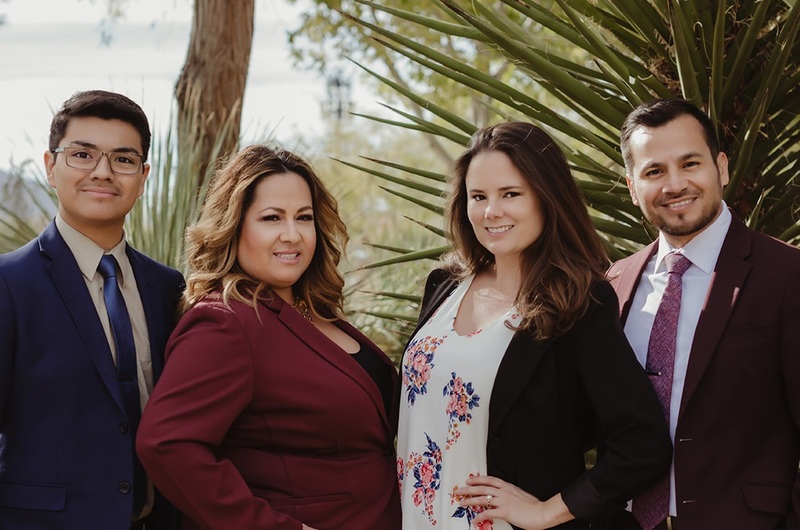 The city is safe, with low crime rates, and real estate is readily available in the many diverse neighborhoods and communities throughout Henderson. The city offers more than 27 master-planned communities, as well as its own assortment of shopping and dining, Henderson has options for every occasion - from fine dining to family-friendly restaurants, there is literally something for everyone here. With its motto, "A Place to Call Home," Henderson is definitely an excellent place to call home in Nevada. View the newest Henderson homes for sale in Las Vegas, NV, updated every 15 minutes from the Greater Las Vegas MLS.